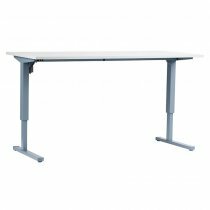 The Pedestal Standing Desk is adjustable to the suit the height and needs for office workers and managers. 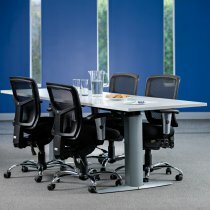 Small enough for meetings, the desk features mobility options and a rechargeable battery. 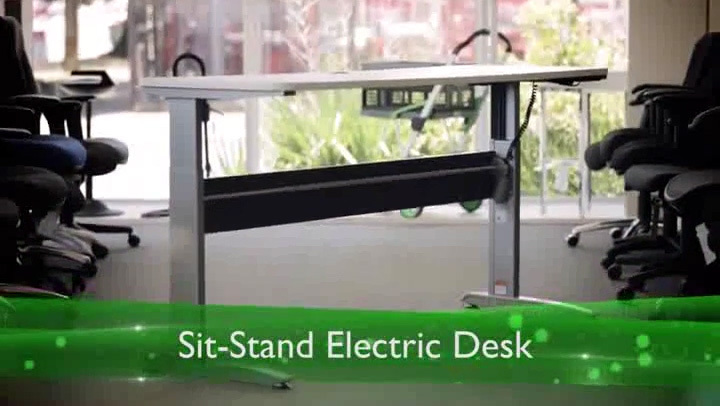 The Pedestal Standing Desk is a compact and unique design that allows access from all sides. 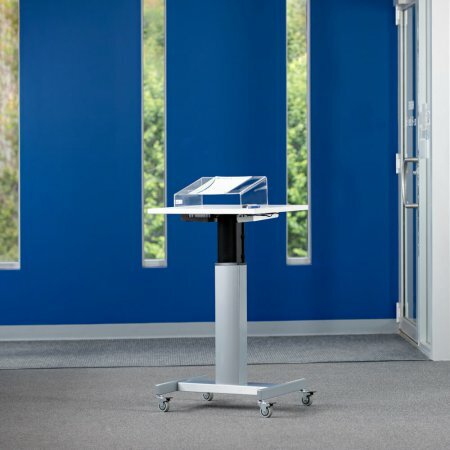 There are a few different accessories, such as a rechargeable battery and heavy-duty casters that will make the Pedestal Standing Desk completely mobility free without any wires. 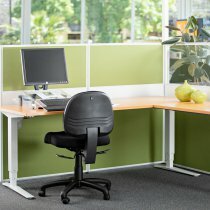 The desk may be small in size but is able to hold up to 100kg. Battery pack included in the package. Castors are included in the package. Adjustment at 1.1″ per second.